Your business is unique, so your marketing strategy should be, too. If you want to see tangible results and business growth, a one-size-fits-all approach isn’t an option. Designing and implementing your own inbound marketing strategy can be daunting, so we’ve made a list of the basics to help you get started. 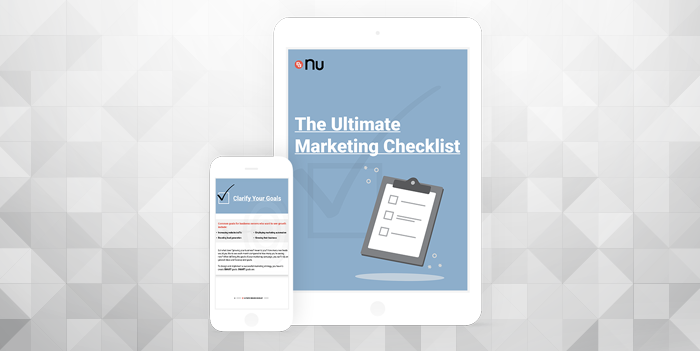 Work your way through our inbound marketing checklist to build an impactful, customized marketing strategy that delivers results and grows your business. How to get your marketing campaign up and running. How to measure your ROI and see what’s working well for you (and what isn’t). How to keep up the momentum once you start getting the results you want.